Confidence intervals show the range of values we can be fairly, well, confident, that our true value lies in, and they are very important to any quality practitioner. I could be 95% confident the volume of a can of soup will be 390-410 ml. 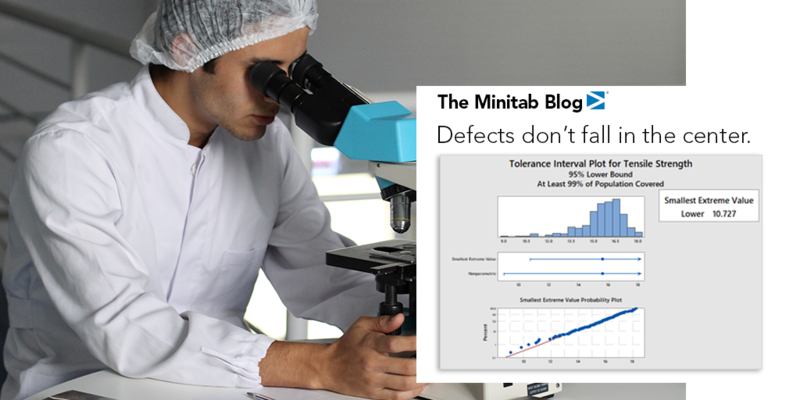 I could be 99% confident under 2% of the products in my batch are defective. 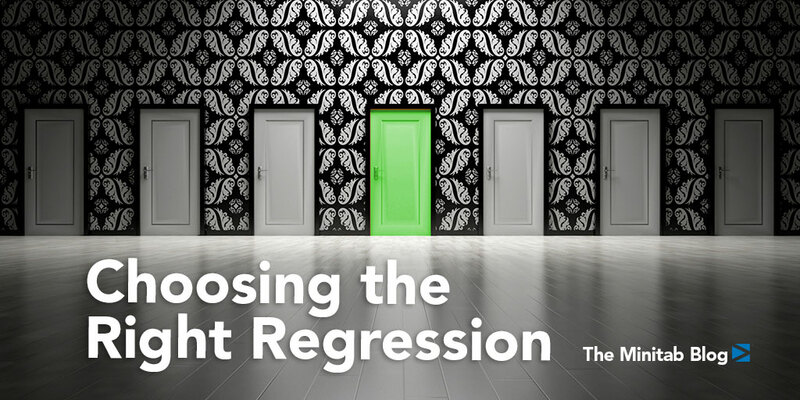 Choosing the correct linear regression model can be difficult. Trying to model it with only a sample doesn’t make it any easier. 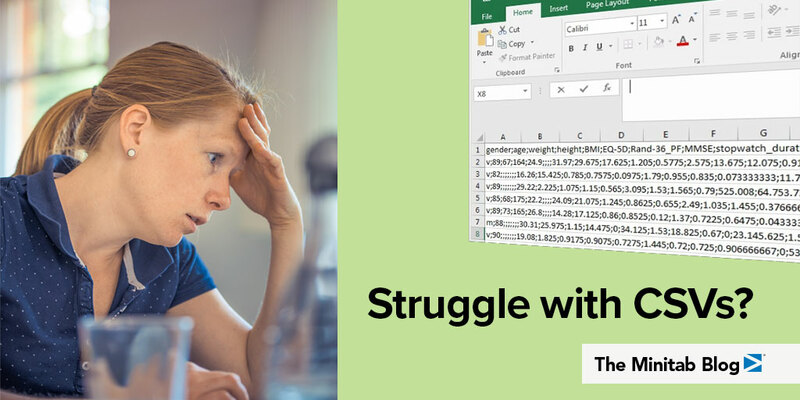 In this post, we'll review some common statistical methods for selecting models, complications you may face, and provide some practical advice for choosing the best regression model. How do you plan to celebrate Valentine’s Day this year? Maybe it will involve buying a gift for your sweetheart, or perhaps a special dinner out? Well if you are participating, you might find it easier to get a table at a nice restaurant. 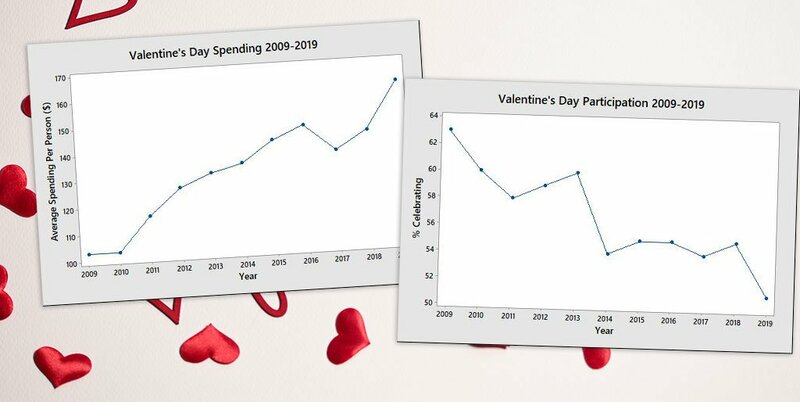 According to the National Retail Federation (NRF), fewer consumers are celebrating Valentine’s Day in 2019 but those who do are planning to spend more. 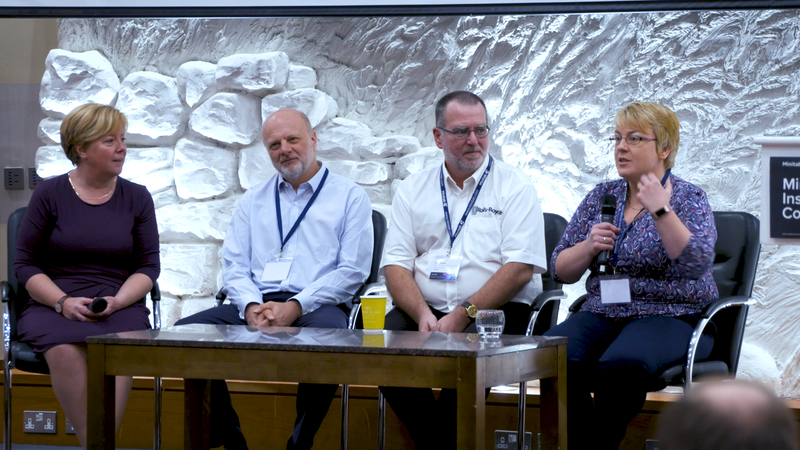 Master Black Belt in Six Sigma for Molex, Deirdre Hynes, spoke at the Minitab Insights event in Dublin, with Rolls Royce and Hitachi. 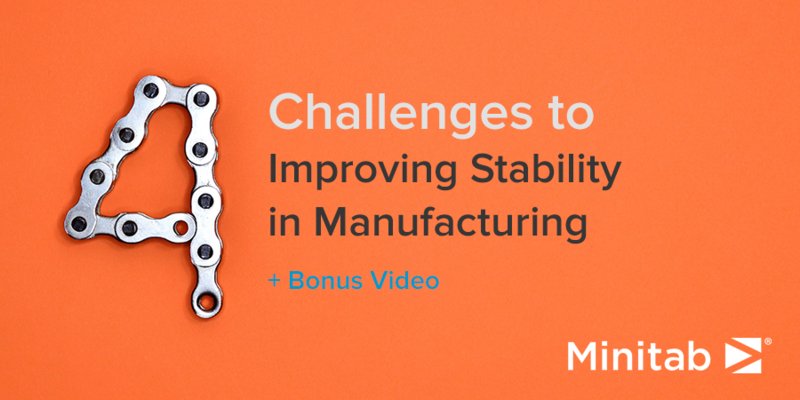 Read how a new transformation program helped Molex to 10x improvements and watch highlights from the event.